You will never again lack ideas for creative nature walks with this quick and easy guide that will have your family out the door in minutes! Creative nature walks pack a powerful learning punch..and they’re fun! Don’t believe me? Give weekly nature walks a try! In Creative Nature Walks I’ve provided more than 100 exciting nature walks that are sure to grow your family’s love for nature. The best part: I’ve written the ideas in my typical short and to-the-point fashion that will have you out the door in minutes. These are truly grab-n-go ideas! Nature walks can cover all the sciences. They often cover other subjects, as well. They are family friendly â all ages can enjoy them at the same time. Nature walks inspire your children because they involve exercise, fresh air and sunshine. 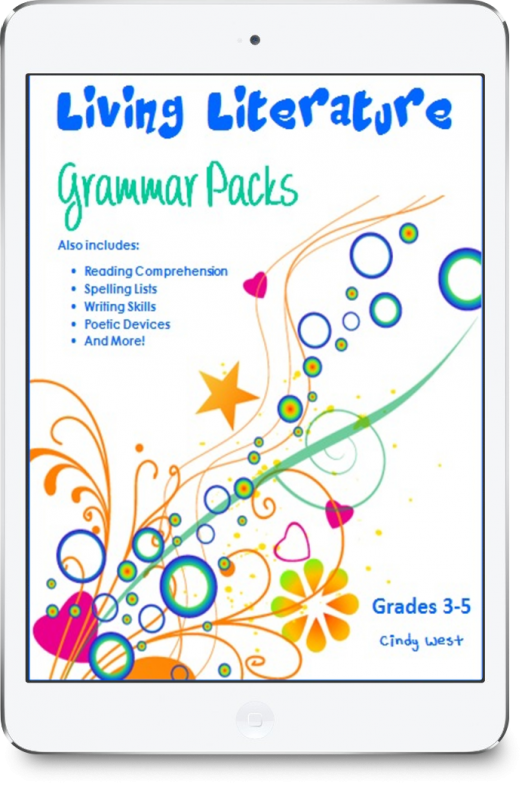 They can be part of learning in any homeschooling style. Most of the 100+ Creative Nature Walks require little or no advanced preparation! Simply thumb through the suggestions and head out the door. 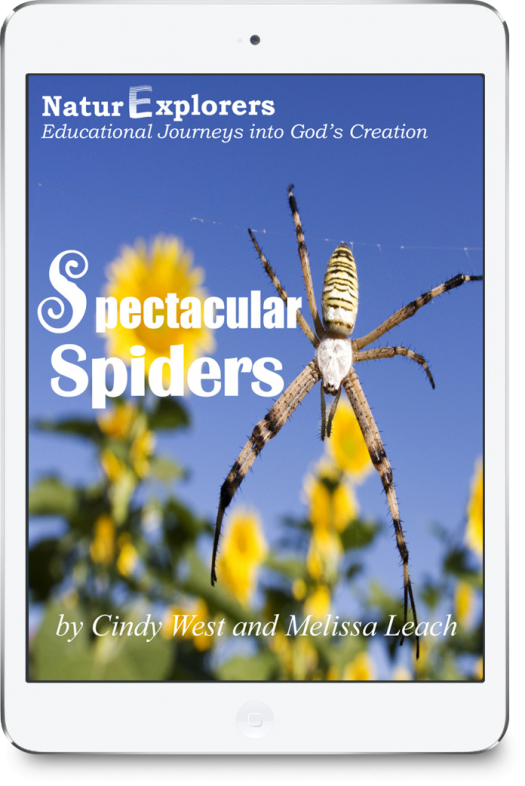 Some parents have even been known to save the digital curriculum on their phones and grab ideas out in the field. Really. It’s that easy! Explore. Discuss. Draw. Observe. Write. Measure. Create. Discover. Label. Compare. Graph. Explain. Note. Those are just a few of the actionable lessons you might ask your children to do during one of the super-fun, super-educational nature walks. 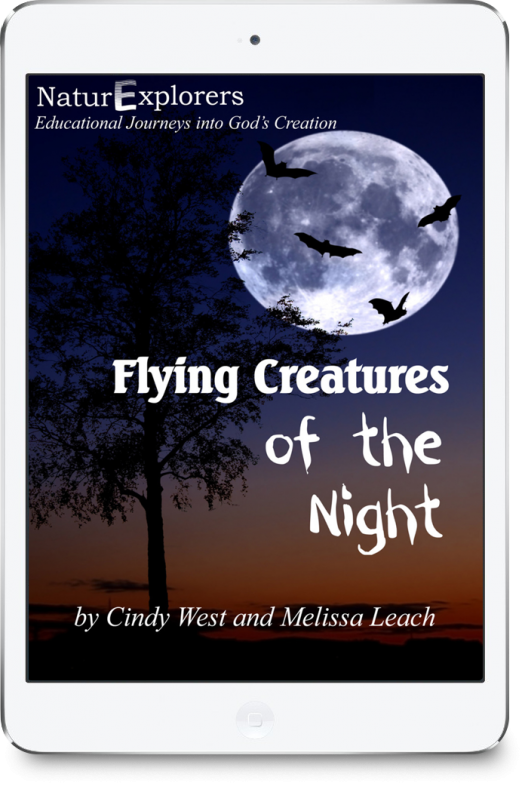 Maybe most exciting…a good deal of the lesson ideas can be used in almost any nature setting! 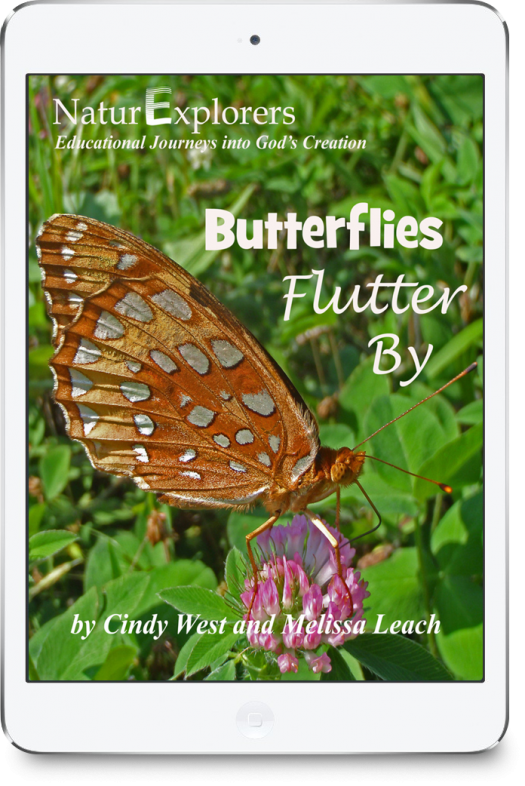 While you’re encouraged to visit a variety of nature venues, you really can use most of this curriculum even if you only have access to a small yard or nearby park. 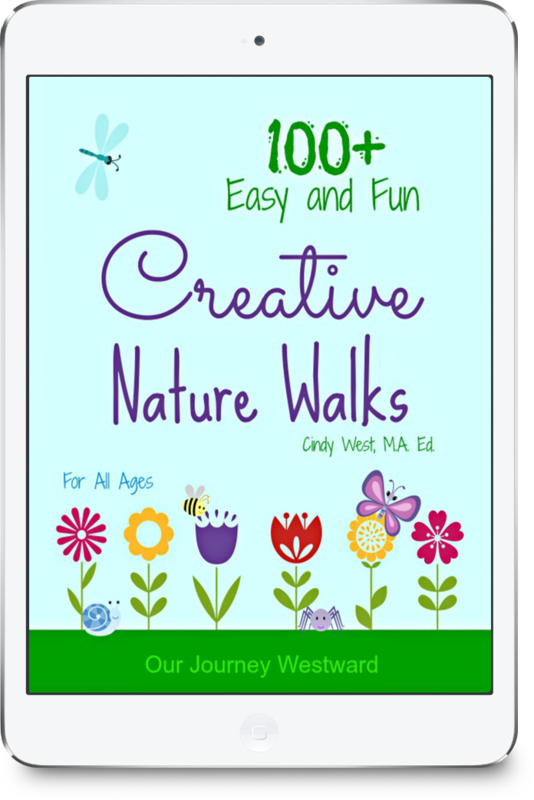 100+ Creative Nature Walks has quickly become one of the top-selling products at Our Journey Westward and gets rave reviews from parents and children alike! What are you waiting for? Spring, summer, fall or winter â get out there and enjoy some seriously fun, seriously educational nature walks!